FAW Claire RCA/XLR to Jack incorporating FAW 7N Cryo OCC with 8-braid geometry. 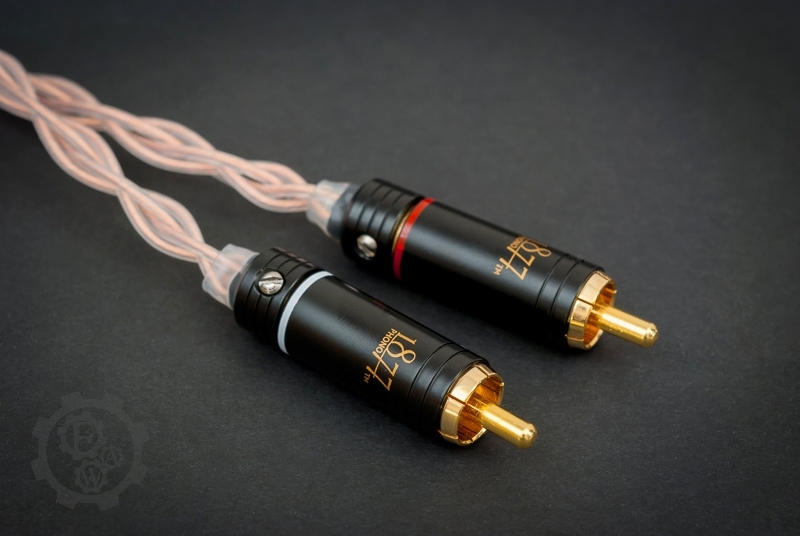 Made for connecting your high end MP3 player to stereo system. 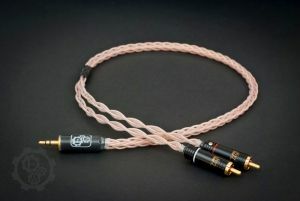 FAW Claire RCA/XLR to Jack cable made for connecting your portable music players to home stereo equipment such as external amplifiers. Recommended for devices like HiFiman HM series, iBasso DX100 and other high end DAPs. 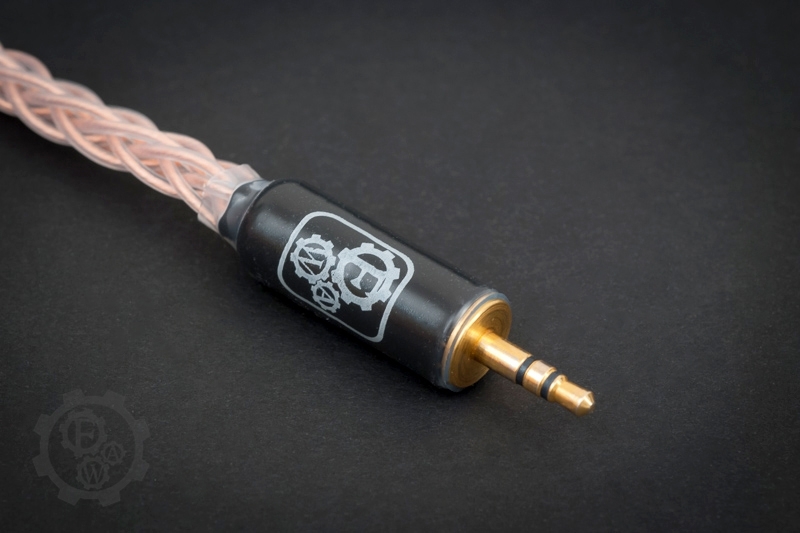 Featuring XLR or RCA gold plated connectors made by 1877 Phono (RCA OCC Copper plug), Neutrik (XLR) and Switchcraft gold plated mini jack.